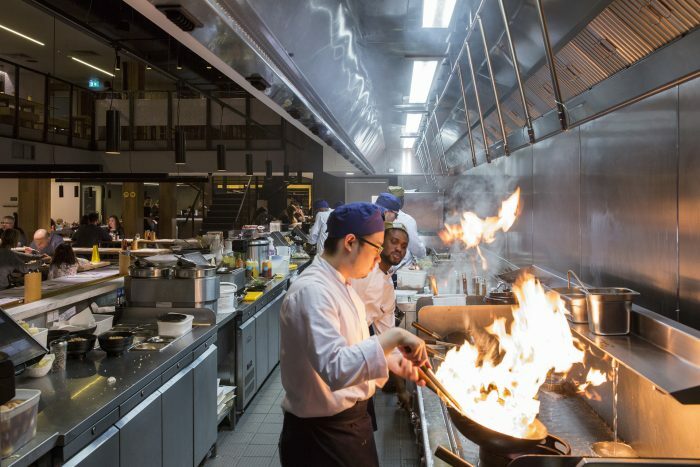 Due to the possibility of combustible materials building up on the inside of the duct and the higher risk of ignition at the source (open flame cooking, fryers etc), kitchen extract ductwork is particularly susceptible to fires and with a greater intensity than other systems. 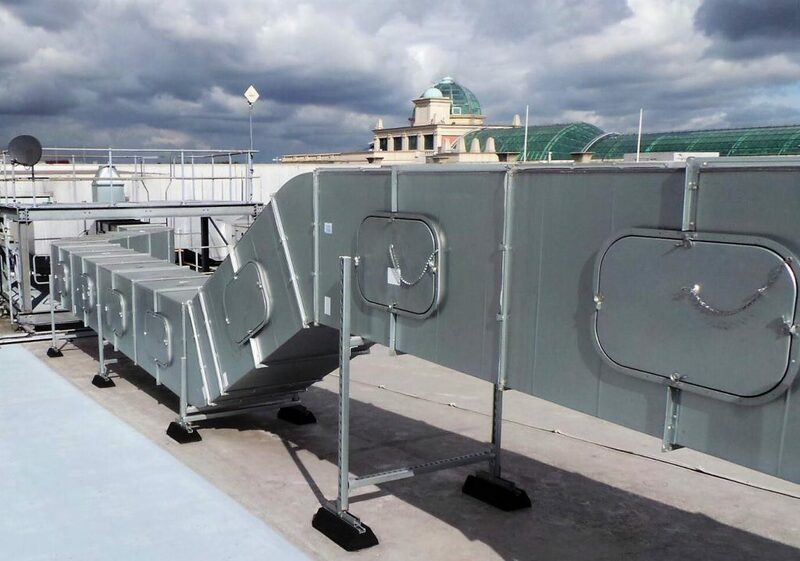 Although most commercial kitchen extract ventilation systems would shut down in the event of a fire, they must retain their stability, integrity and insulation to prevent the fire spreading from one compartment to another. 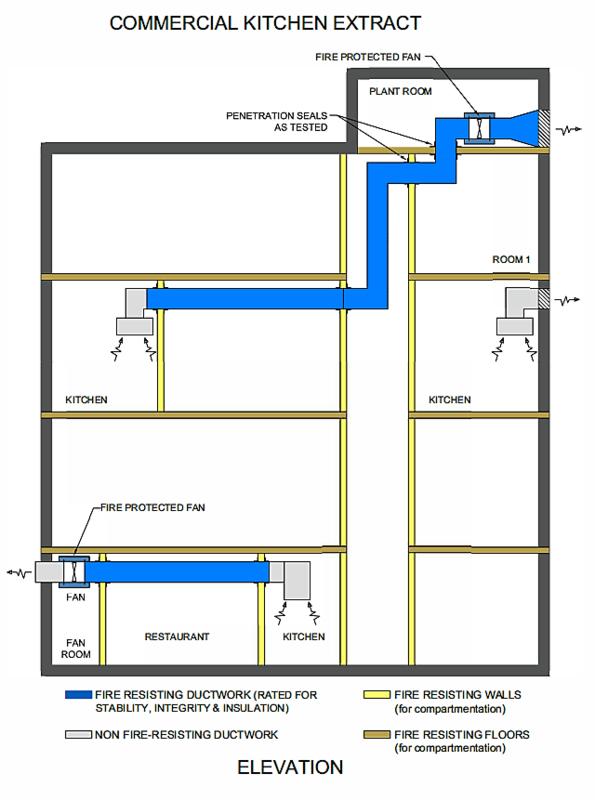 Radiant heat is another significant factor for specifying fire resisting ductwork.